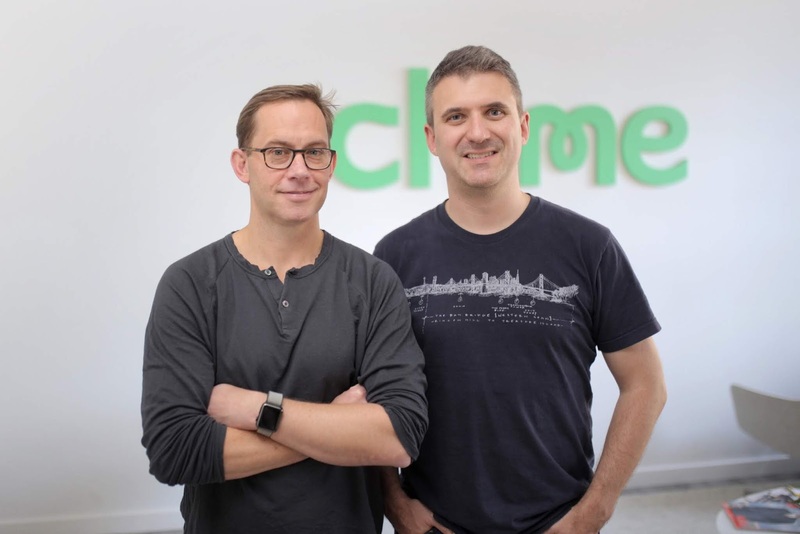 Chime, a San Francisco based banking startup valued at $500 million from a $70 million Series C round closed last year, is said to be raising $300 million at a $1.5 billion valuation, with DST Global likely to lead the funding. Bloomberg reports this and notes that the amount being raised could change, citing two persons familiar with the matter. This will mark the company as the latest to close funding in a hot fintech scene that has seen U.K. startup Bud recently raise $20 million, Stripe recently raise $100 million and Acorns also raising $105 million at an $860 million valuation. Chime has already raised $113 million according to Crunchbase, from investors including Menlo Ventures, Omidyar Network, Aspect Ventures, Homebrew, Crosslink Capital, Forerunner Ventures and Cathay Innovation. The company says it has 2 million accounts opened on its service, with 150,000 new bank accounts opened each month (as of November 2018). 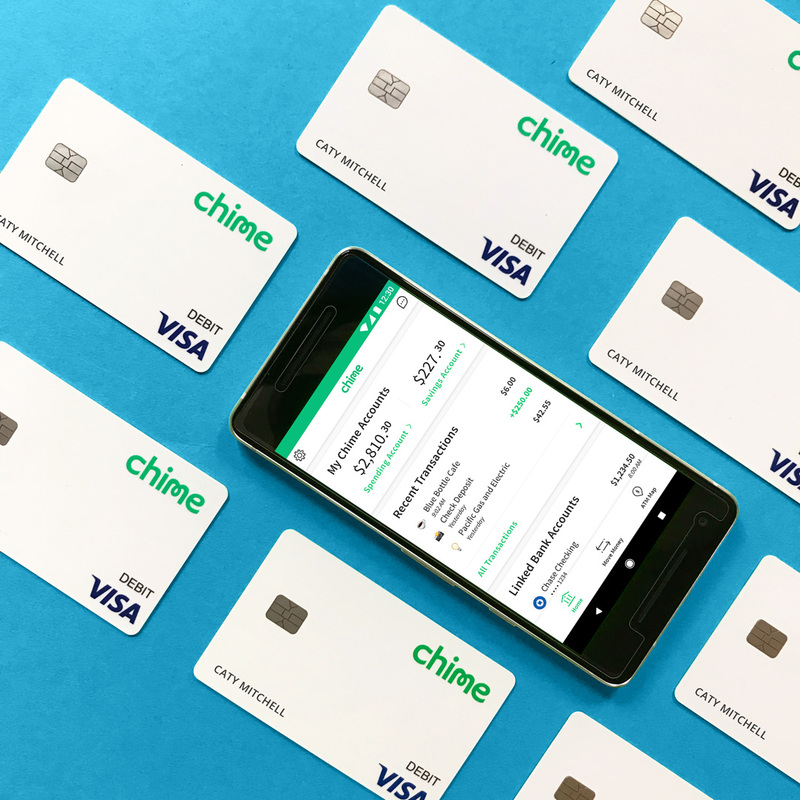 Founded by financial and tech industry veterans Chris Britt and Ryan King, Chime allows its users launch accounts on their smartphone and also request for a debit card powered by Visa, offering a platform that gives good control of their finances. It claims it has helped customers save $250 million in 2018 alone, and avoid potential overdraft fees of $500 million. The company also says $6 billion has been processed on its platform so far. Chris Britt who currently serves as its CEO was previously chief product officer and senior vice president for corporate development at Pasadena headquartered debit card company Green Dot from 2007-2012, and was also a senior product leader at Visa and one of the first executives at Comscore. The other co-founder, Ryan King, was previously vice president of engineering at Plaxo, a company co-founded by Facebook's first president Sean Parker. He currently serves as chief technology officer at Chime.